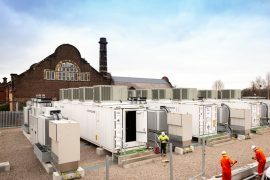 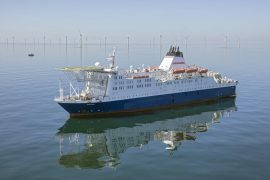 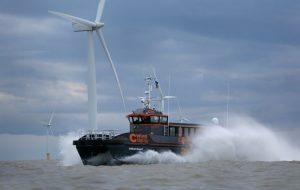 Bridgemans Services Group’s floatel MV Bluefort has been fitted with a new boat landing facility that is said to be capable of transferring up to 150 turbine technicians into the field each day. 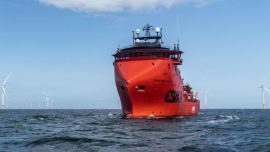 Esvagt’s Service Operation Vessel (SOV) business has become a focal point for the company in 2018, as the vessel owner and operator continues working on the optimisation of its core business areas and its finance took a hit by low activity in the oil and gas sector in 2017. 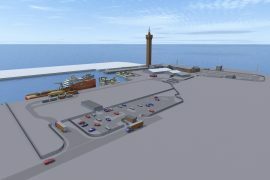 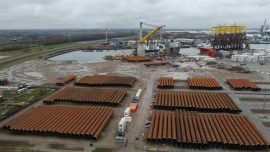 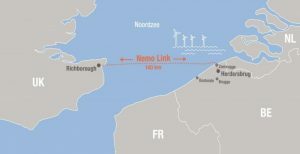 Rentel NV is holding an Open Yard Day for the Rentel offshore wind farm on 6 May in the Port of Ostend, Belgium. 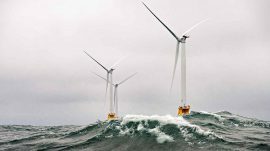 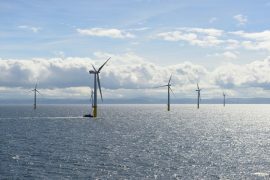 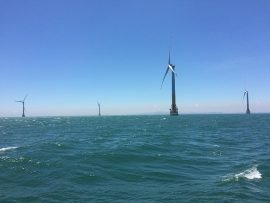 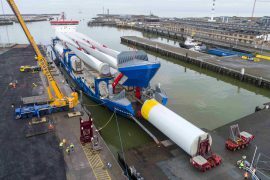 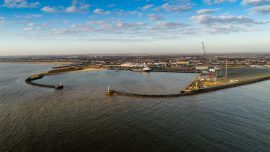 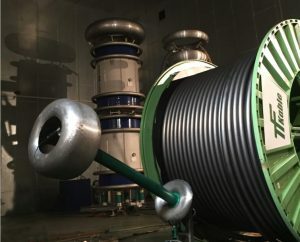 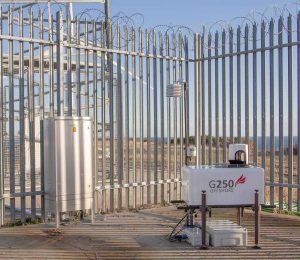 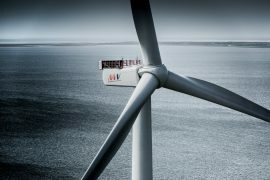 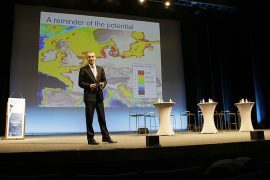 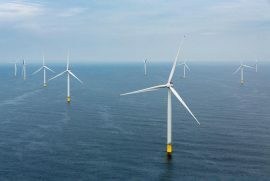 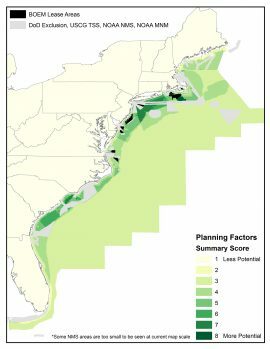 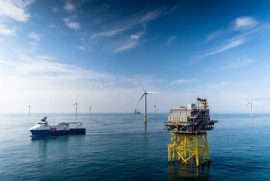 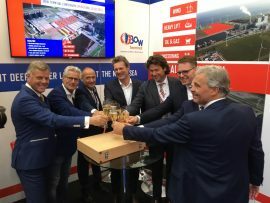 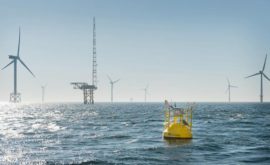 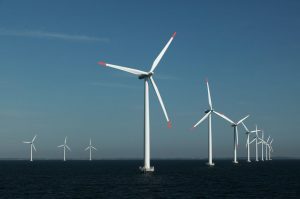 The Carbon Trust has launched BLUE PILOT, a large-scale demonstration project aimed at reducing costs and underwater noise during construction of offshore wind farms as part of the Offshore Wind Accelerator (OWA).